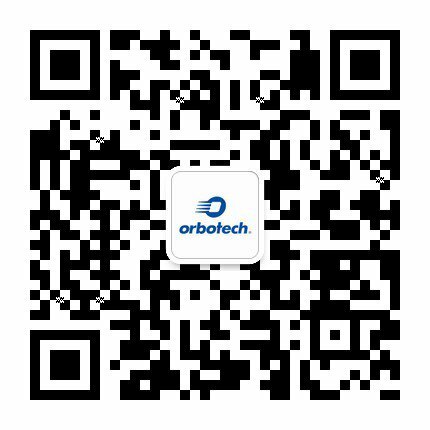 At the forefront of cutting-edge PCB technologies since 1981, Orbotech has been pioneering the industry for over 30 years. Over the years, our range of innovative solutions and technologies has grown and today includes DI for patterning and for solder mask, AOI, AOS, additive printing, UV laser drilling, laser plotting, Orbotech smart factory and advanced CAM and engineering software tools. From multi-layer boards to SLP/mSAP and the most advanced IC Substrate applications, our solutions enable our customers to maximize yields, increase profitability and meet their most demanding goals.